June Bug Jamboree is a country bug hoedown that captures the glory of a sweet summer festival. The hoedown takes place on a warm summer night. The setting is an old country barn down a dusty dirt road. The stars are shining, the music is playing, and the smell of deep-fried chicken and freshly baked pie lingers in the air. 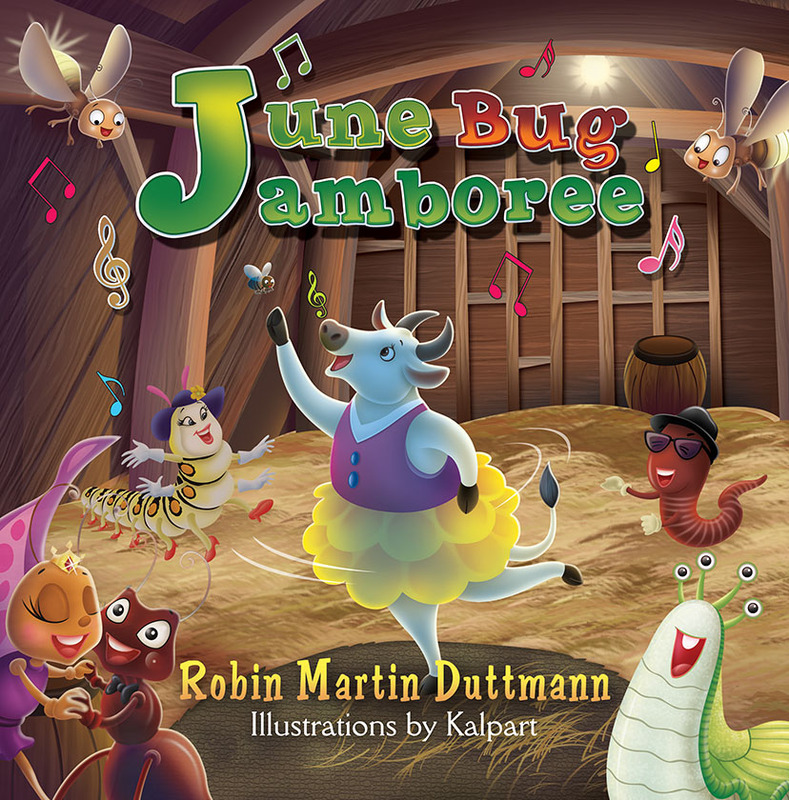 The bugs celebrate summer as they square dance, sing, and sway to the music at the June Bug Jamboree. Children will be delighted and want to clap and sing along to this wonderfully illustrated, catchy country tune! Someone You Love Has Cancer: A Child’s Guide to Understanding provides a platform for conversation between parents and children, as well as teachers and their students. This educational poem was written to empower children and ease their anxiety by opening meaningful conversations based on facts. A Child’s Guide comes with a Glossary of Terms, as well as fundraising ideas and instructions on how to create a Memory Box. 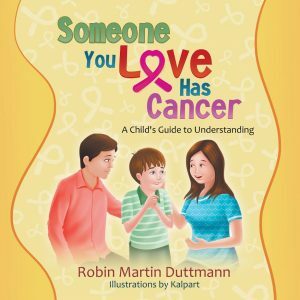 Robin Martin Duttmann is an award-winning author, poet, and creative writing teacher for children at The Windsor International Writers Conference. Her book Zoo on the Moon received Honorable Mention at the 2013 Purple Dragonfly Literary Awards of Arizona, for best new Children’s Picture Book ages five and younger. Her second book June Bug Jamboree received the same award at the Royal Dragonfly Book Awards in 2014. 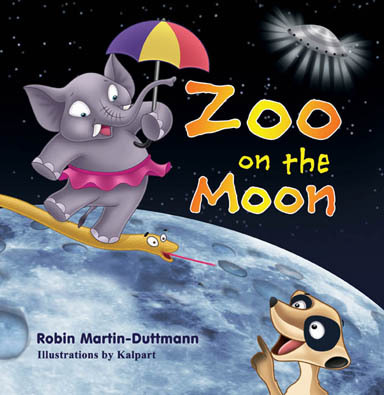 In the summer of 2014, Zoo on the Moon was selected for primary science curriculum in 147 countries by the IBLibrary.com in its newly developed primary year program. In October 2015, the author was a contributor to Chicken Soup for the Soul’s Think Possible. She also recently underwent treatment for triple negative breast cancer. 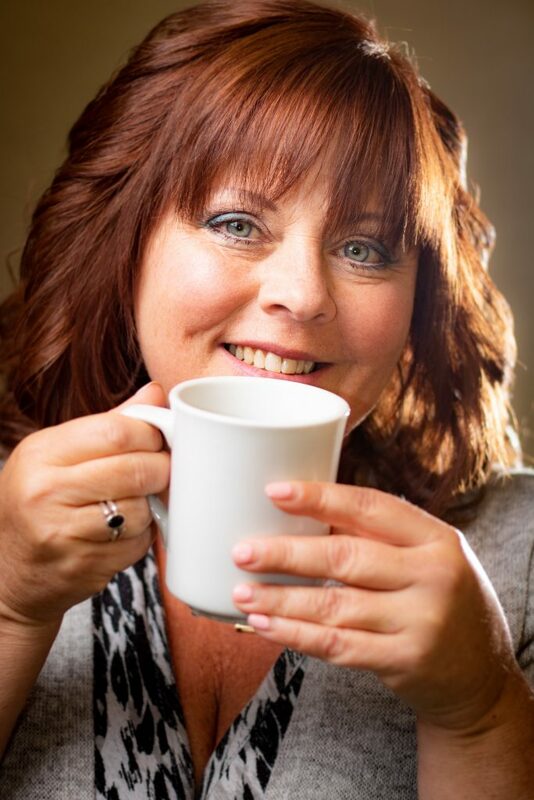 With her positive, can-do attitude, she and a group of other women modeled for the Cancer Center’s billboards and posters during a one-month fundraising event that brought over $71,000 directly to the Windsor Regional Cancer Center, Ontario, Canada. This book was made possible with contributions from Rosser Reeves Jewellers in honour of family, friends, and customers whose lives have been touched by cancer.